It’s no surprise to me that blue and it’s tints and shades are the colors that rank highest for selling your home. Blue is considered by most Americans as their favorite color and as far as this study goes is the best color for your home. Blue is a primary color and when you add white to it you create a tint of that color. Likewise when you add black you create a shade of that color. So the various blues out there are a winner in the eye of your real estate agent. The room, and it’s color, that seemed to have the biggest impact was a blue bathroom. The next best place to paint blue is the kitchen followed by the dining room. All this is according to Zillow. They studied pictures and selling prices and discovered the trend. It may not be too scientific but they did look at over 32000 homes. Apparently even painting your front door blue added value in the eye of a potential buyer. 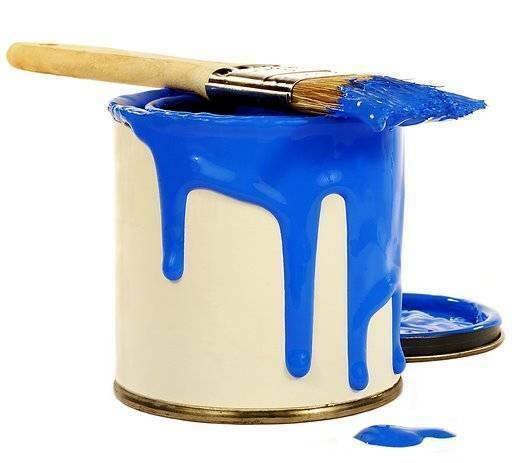 There were colors that you should avoid as well and painting your living room blue had a negative effect. Weird. Here are the full results of their study on the best color for your home. What on average was added to the sold price of a home.